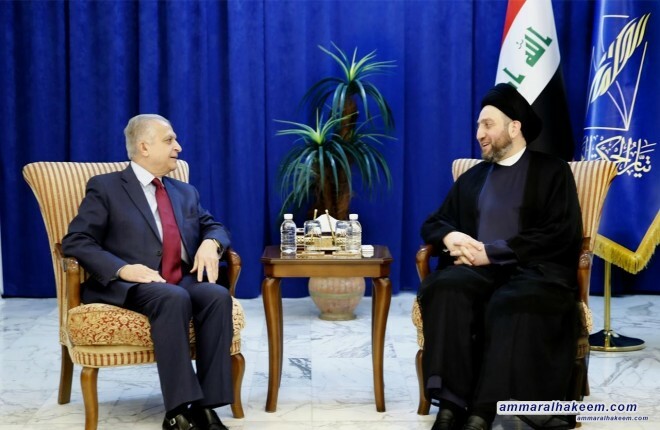 His eminence called to improve the work of the Iraqi embassies and maintaining communication with the Iraqi communities and informing them about the Iraqi situation, plus the need to pay attention to scholarship students and students in universities the world . His eminence discussed with the Minister of Foreign Affairs the latest developments in the political situation in Iraq and priorities of the next phase, pointed out that Iraq is in a new phase after defeating the Daesh and presented an excellent model in peaceful rotation of power and exchanging of roles, and called to focus on positive aspects to achieve more of people's aspirations and decent life. 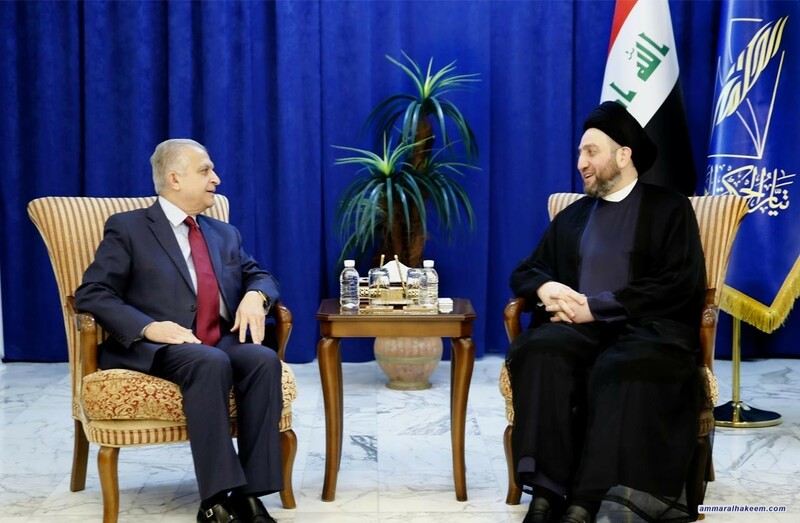 His eminence stressed the importance of following up on rights of Iraq and documenting those rights by international agreements, plus the importance of openness to the international community and urging international community to play a greater role in the reconstruction of Iraq.